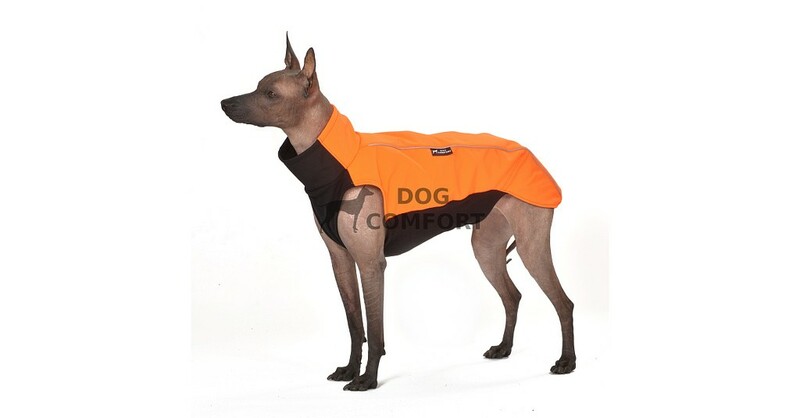 Well fits design, pleasant material. 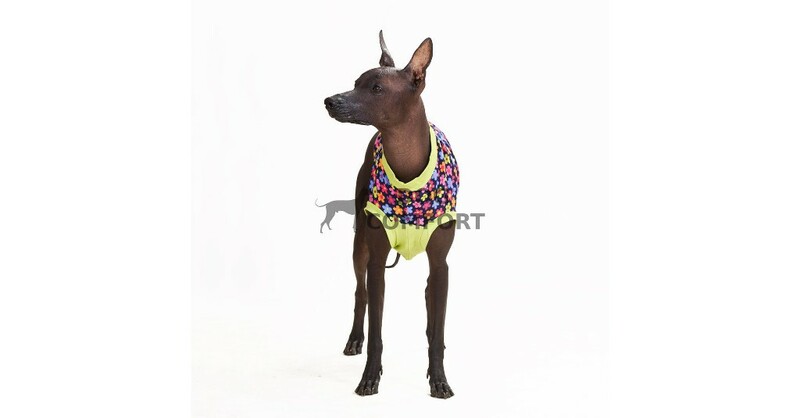 Well fits design, very pleasant material bamboo with spandex. 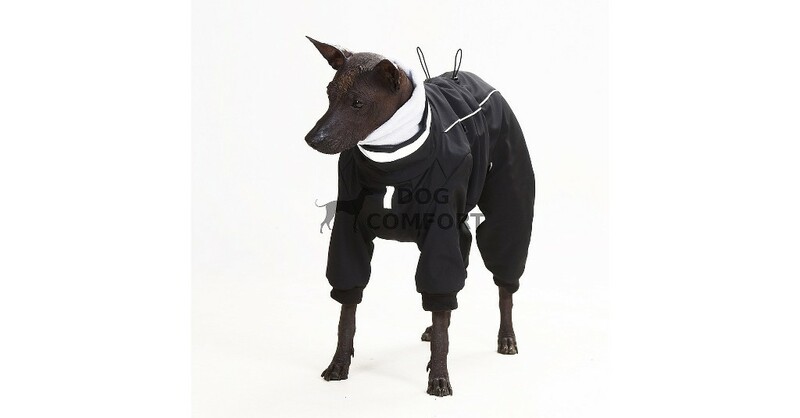 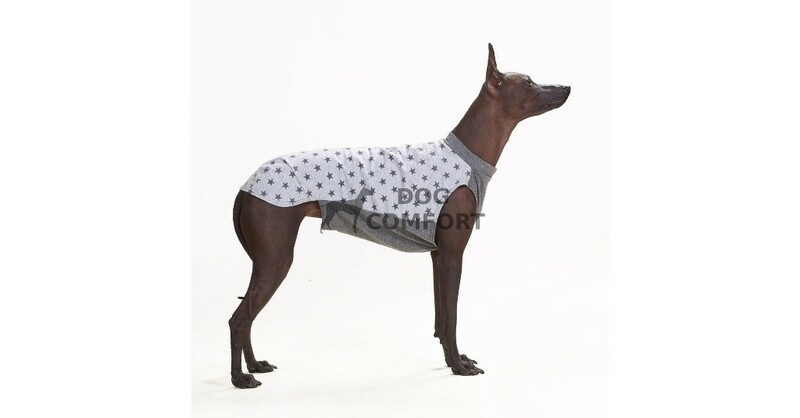 Fleece overall KOMFORT PLUS provides temperature comfort of a dog by cold weather. 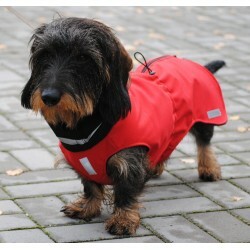 Raincoat WET PLUS provides temperature comfort of a dog in rain. 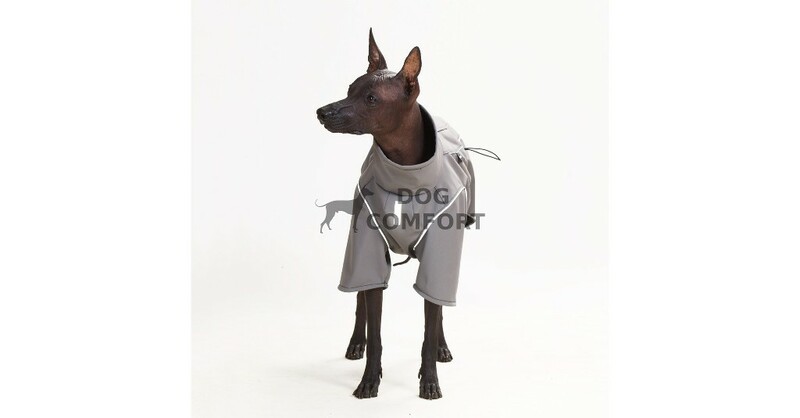 Softshell jumpsuit FREEZE provides temperature comfort of a dog when freezing. 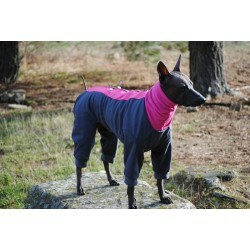 Softshell jumpsuit FREEZE PLUS provides temperature comfort of a dog when freezing. 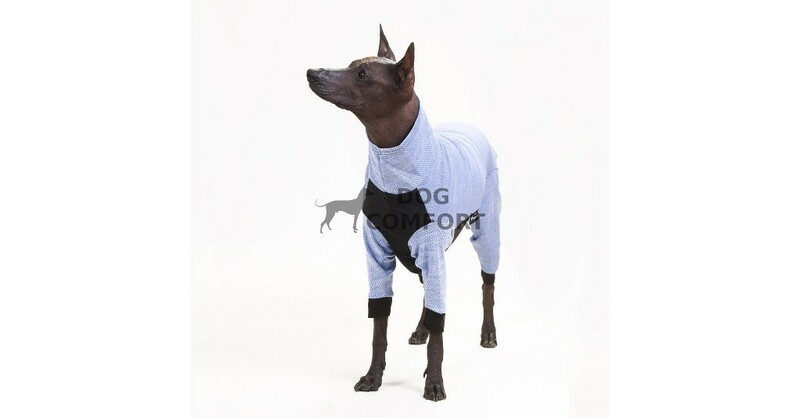 Neck guards are suitable to cold weather. 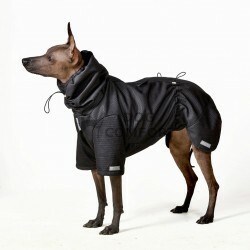 Softshell vest KLASIK provides temperature comfort of a dog when freezing. 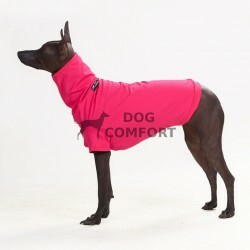 GIGI SNOW IN NEW COLOURS!